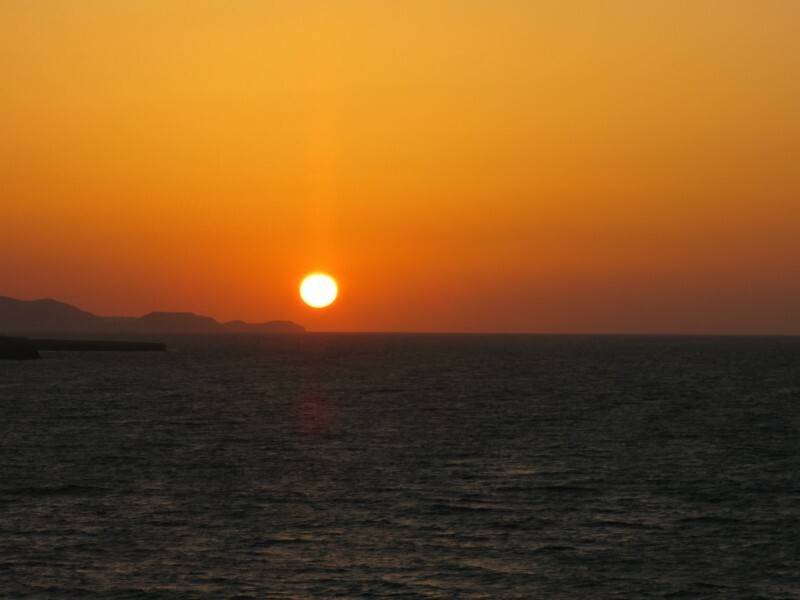 The closest well-organised sandy beaches to Heraklion city with frequent bus service. 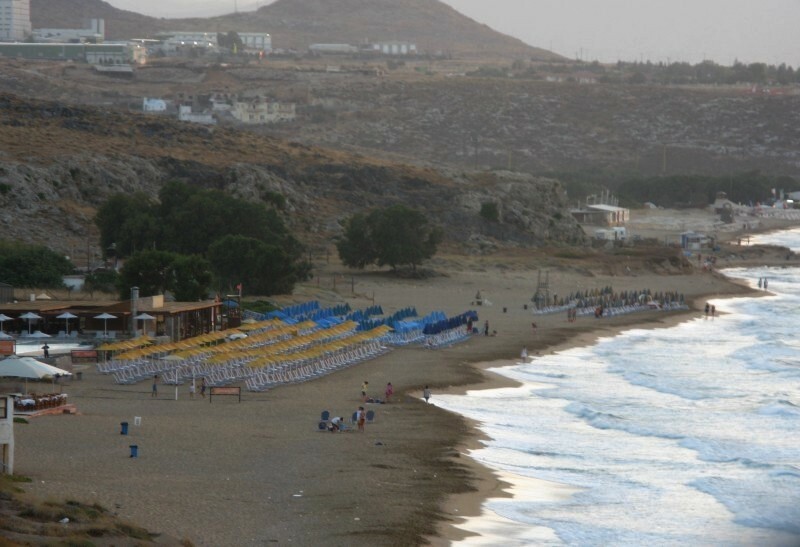 Karteros-Kokkini Hani are large sandy beaches 10-15min from Heraklion, that can be accessed by bus: well organized, with all facilities available, they can become crowded with locals and tourists. 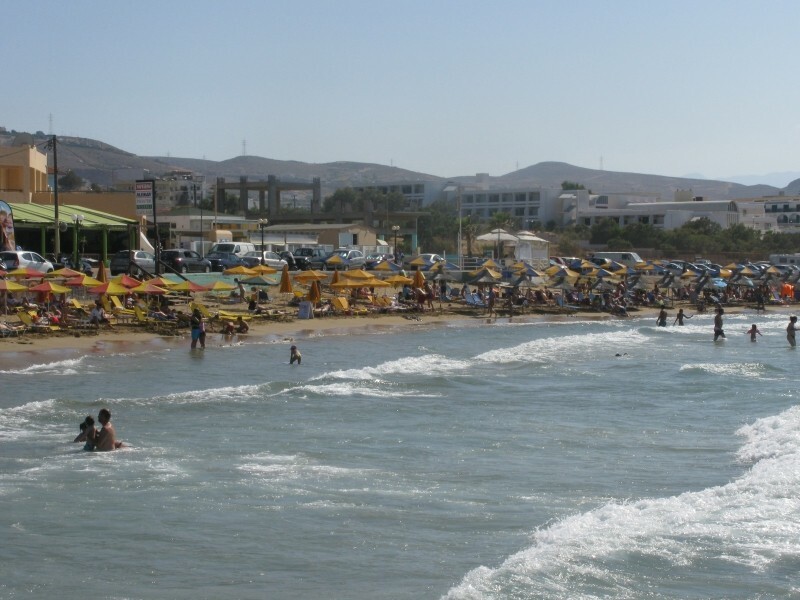 Driving at the east side of Heraklion very close to the city, you first come across the Karteros area with the long sandy beaches and the variety of facilities for all types of visitors. 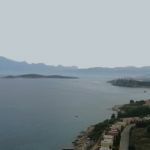 You can also find various accommodation options and all types of sport activities both at the beach and at the sea. 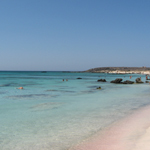 Further to the east extends the Amnissos beach, which was named after the ancient settlement that dates back to the Minoan Era. When you keep driving to the east, you reach the area of Kokkini Hani. There are numerous hotels around and plenty of catering options. 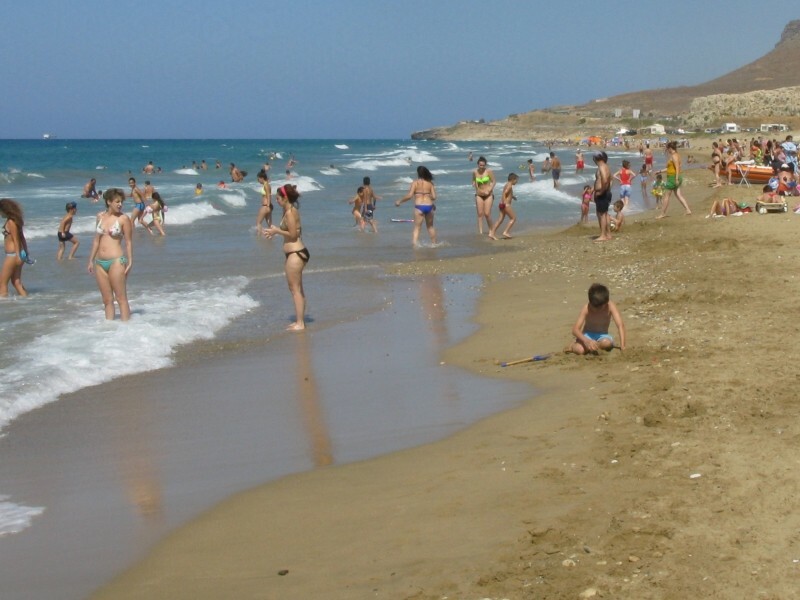 The sandy beach is very large and fully organised for tourists. Here are numerous smaller sandy beaches that are quieter. One has to take the side roads to get there. 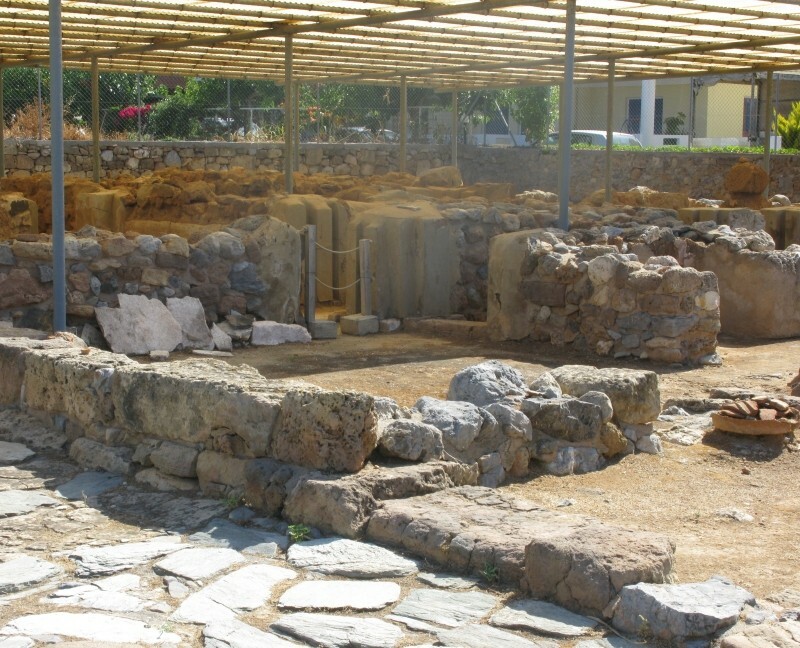 Of archeological importance is the Minoan Residence of Niros.